Following a busy-busy summer, we’re wrapping up our conditions reports with one more update. Thankfully, Oregon’s portion of the PCT managed to dodge the wildfire bullet this year, and we’re now looking at fall conditions starting to roll in: temps are dropping—there’s even some snow in the forecast—and berry shrubs and vine maples are showing off their brilliant end-of-season colors. If you’re going to be out there, be prepared with rain gear and extra layers, and know where your reliable water sources are (see below). We’d like to thank everyone who contributed trail updates this season. 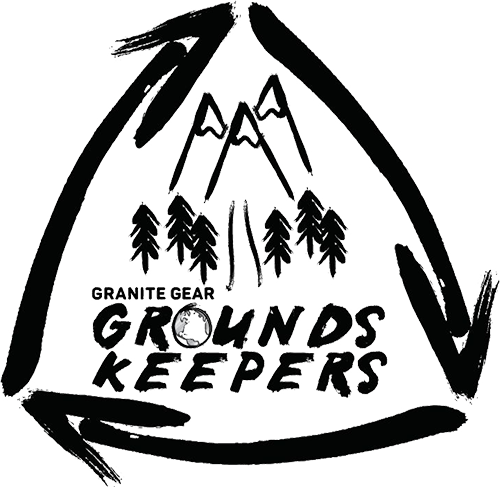 Your reports are invaluable to fellow hikers. Now, we’re going to take a couple weeks off for a little vacay. 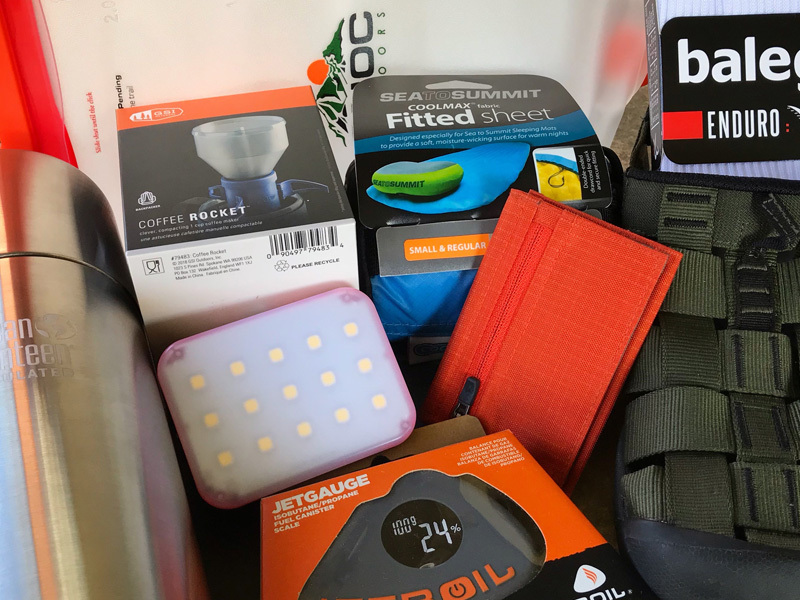 We’ll be back in the fall with some new features and reviews, as well as a few updates to the site as we start to look toward the 2019 hiking season. Until then, check out our latest feature, Advice From the Experts: Top Tips for Successful PCT Hiking. Cheers! The best way to get the most recent info and photos from Oregon’s PCT is to follow us on Instagram. We’ll be posting and sharing news and updates here as often as we can. The next week is looking at a mixed bag of late-summer weather: some sun, some rain, perhaps even a little snow. Temps are going to be cool, mostly in the 40s this week, and inching up into the 50s next week. Overnights will be getting down to near freezing, so pack those layers. For area-specific weather reports, visit our conditions page and click the icons for the latest regional forecasts. ALERT: Several advisories have been issued for toxic algae blooms in Oregon lakes and rivers. These have become more common during Oregon’s warmer summers. Know how to identify a toxic algae bloom, stay out of these water sources, and DO NOT FILTER OR DRINK CONTAMINATED WATER. Russell Creek (2031.9): gather water upstream from horse corpse. PUMPS & FAUCETS: The pump at Brown Mtn Shelter has been fixed and is usable (HM 1763.3). The faucet at Hyatt Lake has been turned off (HM 1742.8). WATER CACHES: As the season comes to a close, it’s best not to rely caches still being maintained, so be prepared by carrying extra to get you thru the dry stretches. Reliable caches are located at Red Cone TH (CLNP; HM 1839.2), Thielsen Wilderness Boundary (HM 1848.4), and Windigo Pass (HM 1878.3). Click here for the full Oregon Water Report. 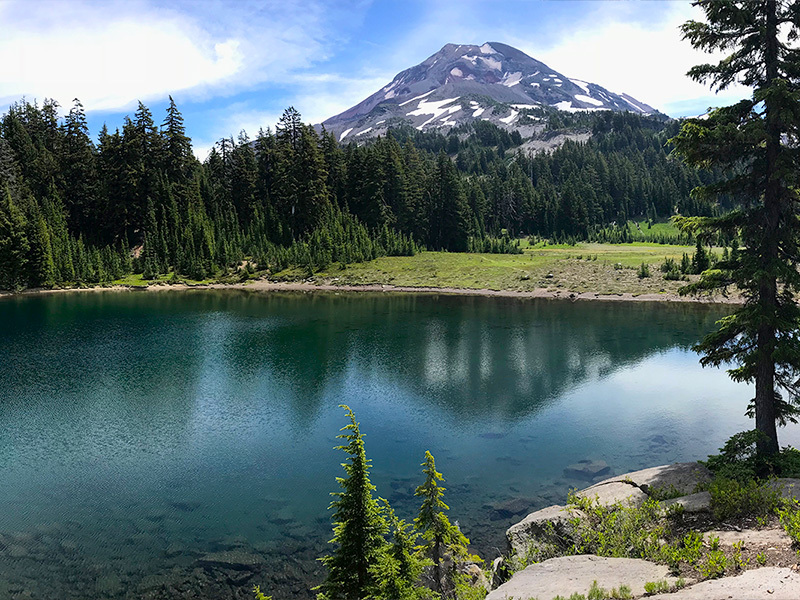 There are still a few wildfires burning in Oregon, but no PCT closures are currently in effect—a welcome relief after last year’s numerous closures. Some areas in the southern and central regions may experience lingering smoke and haze from nearby fires. For the latest up-to-date fire info in Oregon, visit InciWeb. 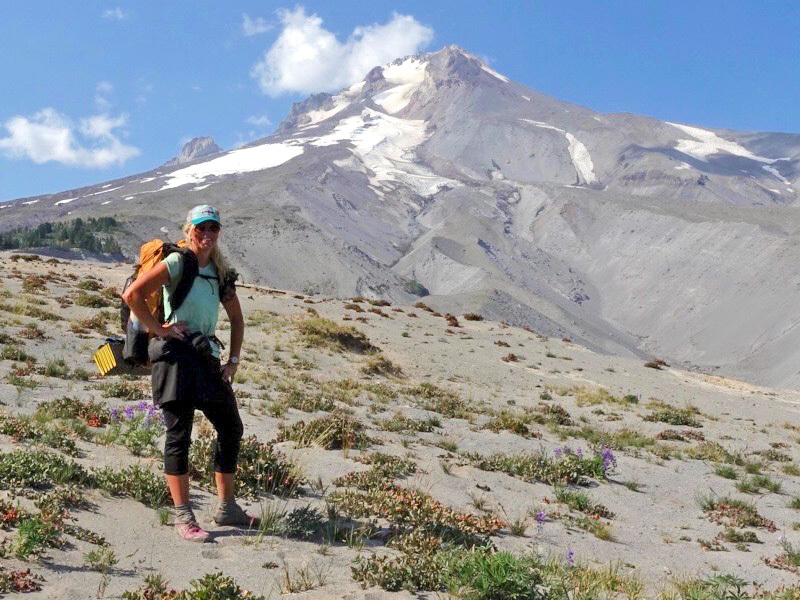 PCT guidebook author Tami Asars on Mt. Hood. 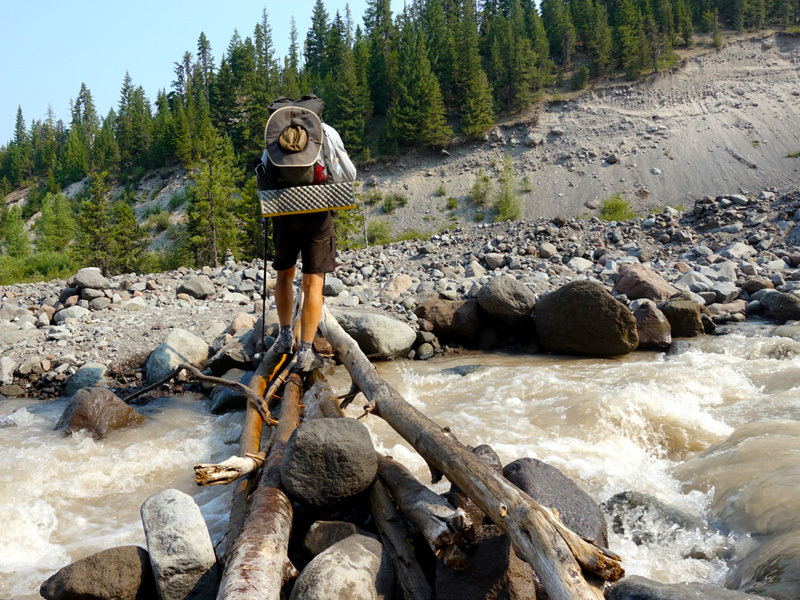 PCT hiker on the precarious Sandy River crossing. Photo by Tami Asars. South Sister paints a lovely backdrop over Reese Lake, in the Three Sisters Wilderness. 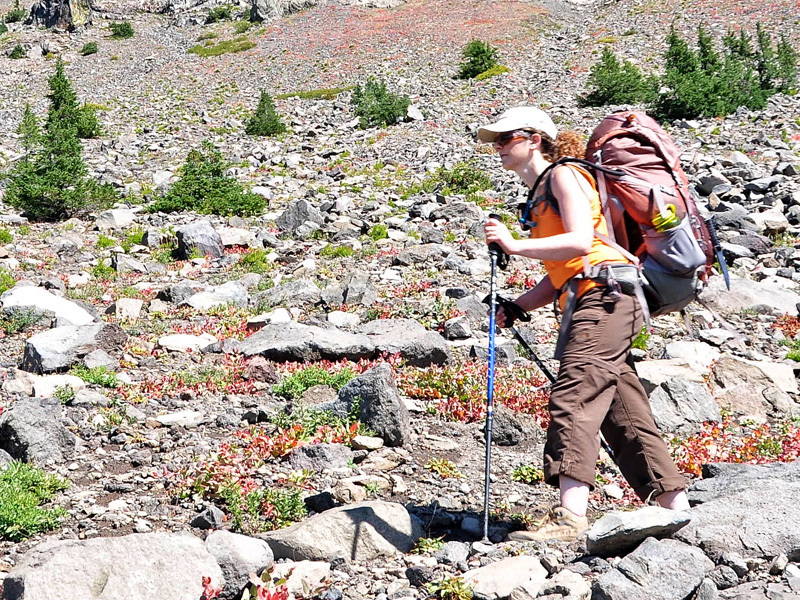 PCT hiker traversing the flank of Three Fingered Jack. Beat the heat and cool off in the refreshing spray of Obsidian Falls. 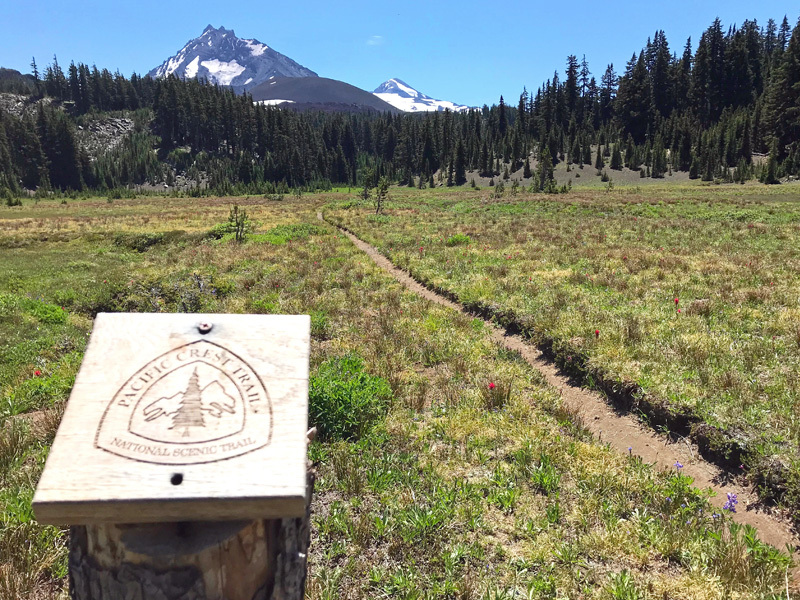 PCT sign in a meadow with a view of North Sister. All major roads and highways accessing the PCT in Oregon are open. ALERT: PCT from north Sky Lakes Wilderness to south CLNP. (PCT: OR: Sec. 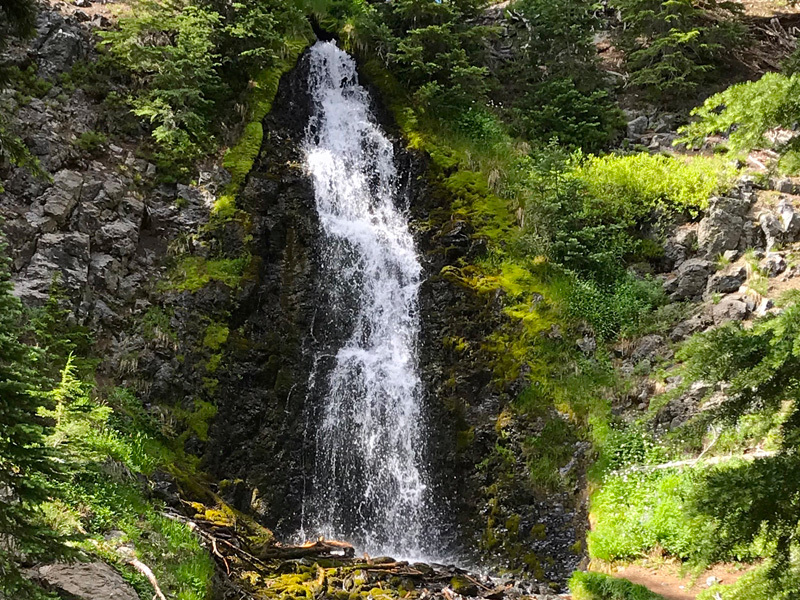 2 miles 33–44; HM: 1807–1818) This area was heavily damaged from last year’s Blanket Creek Fire, with significant portions of the trail destroyed and lots of downed trees and debris. Several hikers have reported getting lost in this area. Use a map and compass or GPS to navigate and help you stay on track. 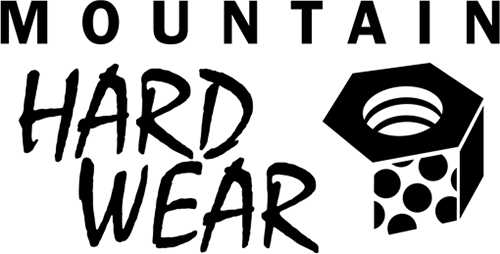 CLOSED: Whitewater Creek Trail in Mt. Jefferson Wilderness. This trail connects the PCT with a trailhead on the west side of the Crest. Hikers can use the Woodpecker or Pamelia Lake trails as alternates. 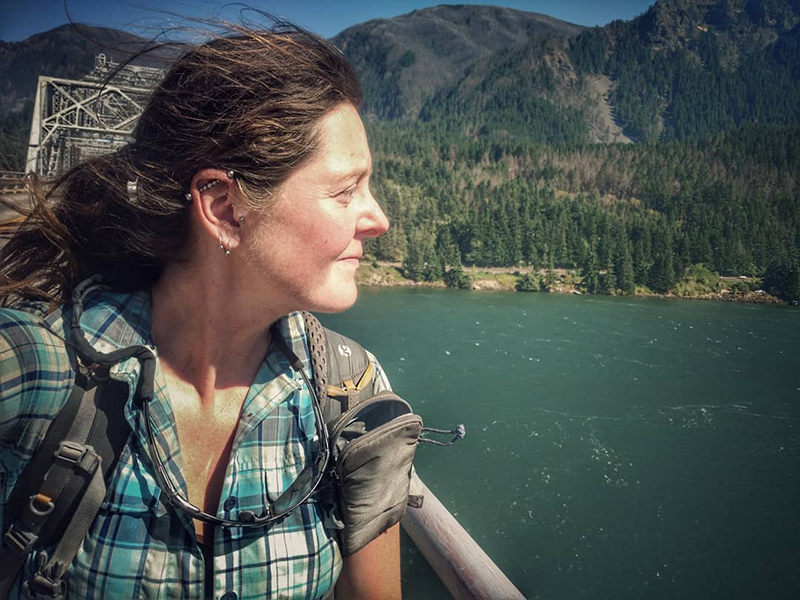 ALERT: PCT from Indian Springs to Cascade Locks in Mt. Hood Forest and Columbia River Gorge. (PCT: OR: Sec. 6, miles 31–50; HM: G5–G8, miles 2128–2147) The Forest Service has implemented a 25-foot buffer zone thru this area that was burned in the Eagle Creek fire last year. 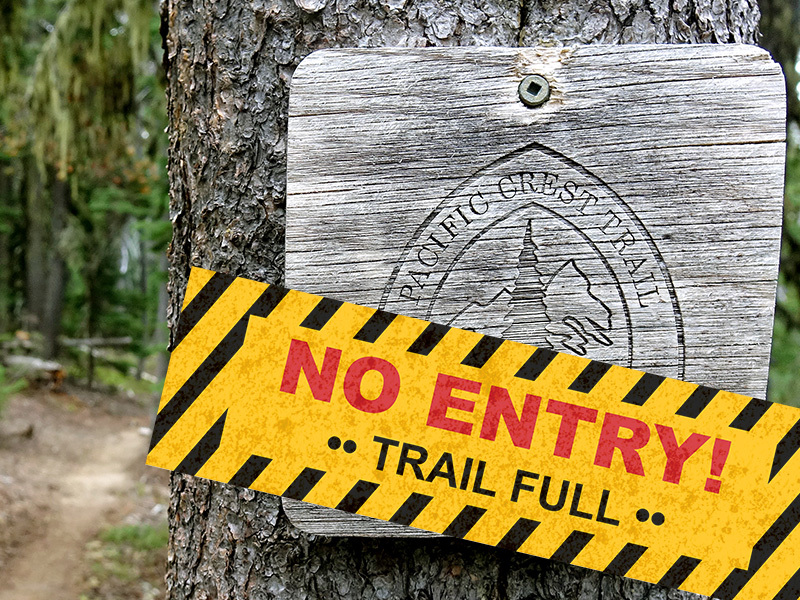 Hikers must stay within 25 feet of the trail for all camping and toilet use. More info here. CLOSED: Eagle Creek Trail in Columbia River Gorge. This popular alternate route from Indian Springs/Wahtum Lake to Cascade Locks remains indefinitely closed. Hikers should stick with the official PCT, or use the Herman Creek Trail as an alternate-alternate route. 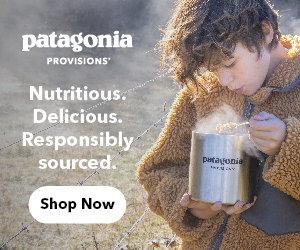 Are you weekend, section- or thru-hiking any of the PCT in Oregon? If you are, send us an email with info and a few photos on what you’re seeing out there. 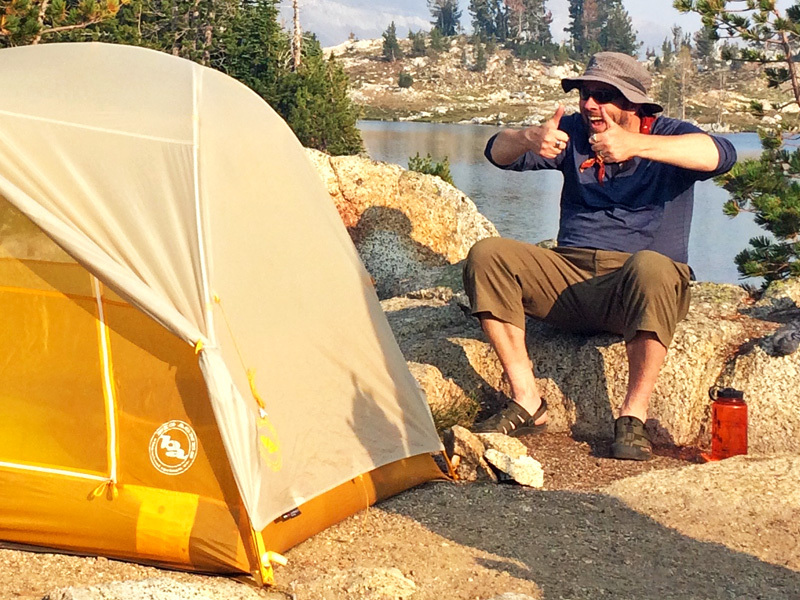 We’ll share your news with fellow PCT hikers so we can all stay safe and in-the-know. Is the news and info on PCT: Oregon a valuable resource for you? 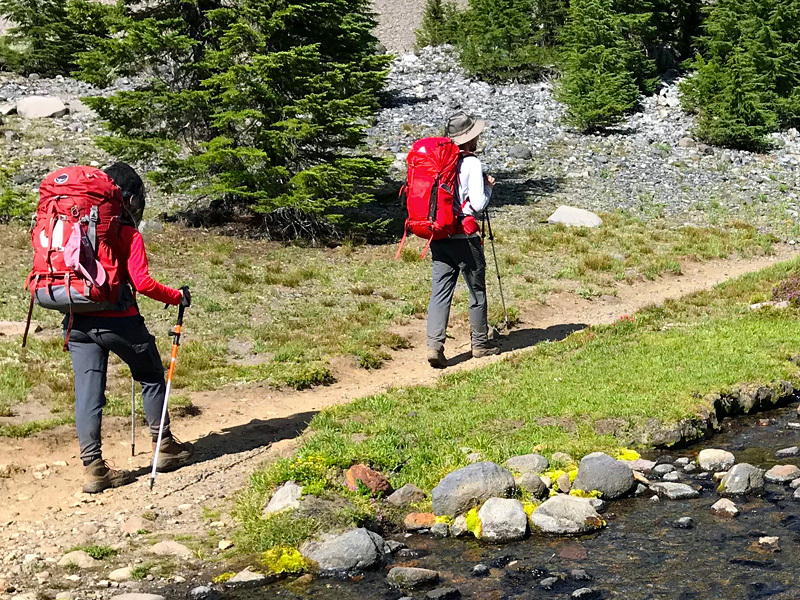 We maintain this site as a completely free resource hub for Pacific Crest Trail hikers in the state of Oregon, however it takes considerable time and expense to keep it up and running. Please consider making a small donation to help offset our operating costs, such as web hosting, development and maintenance. Just click our Patreon link. 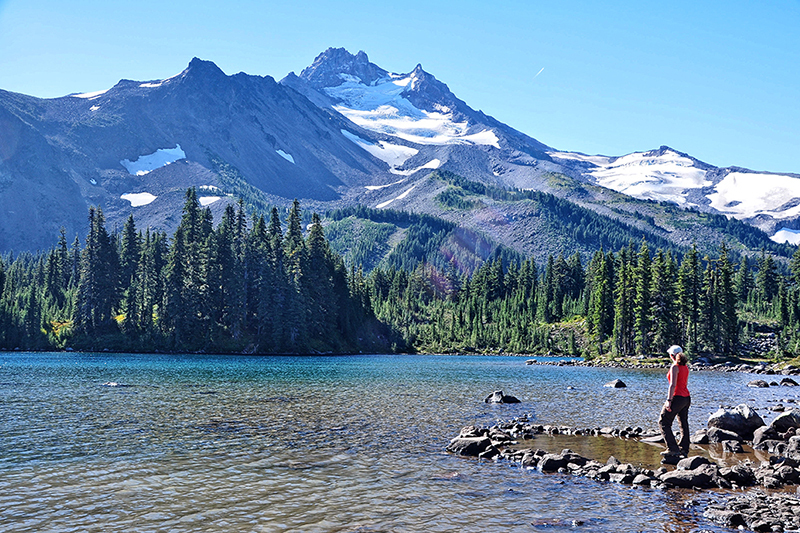 The most comprehensive and up-to-date guide for hiking all 455 miles of the PCT in Oregon. Thanks to these brands for supporting PCT: Oregon.